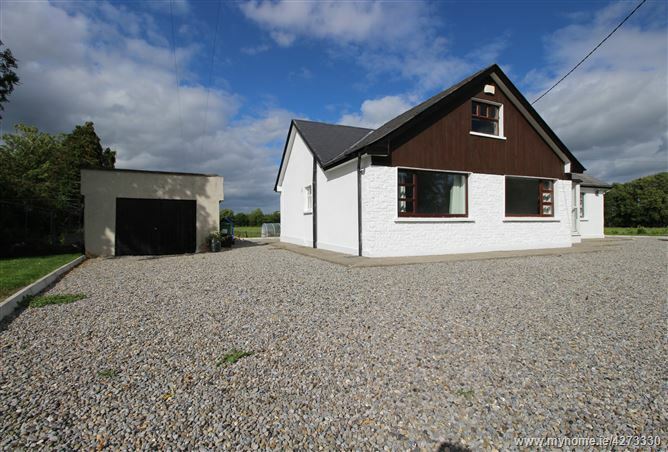 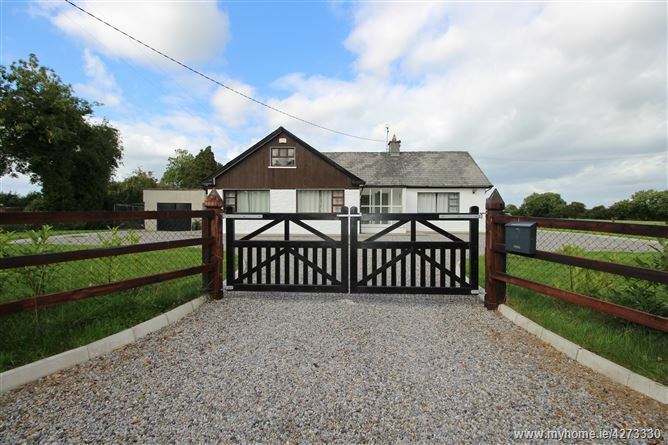 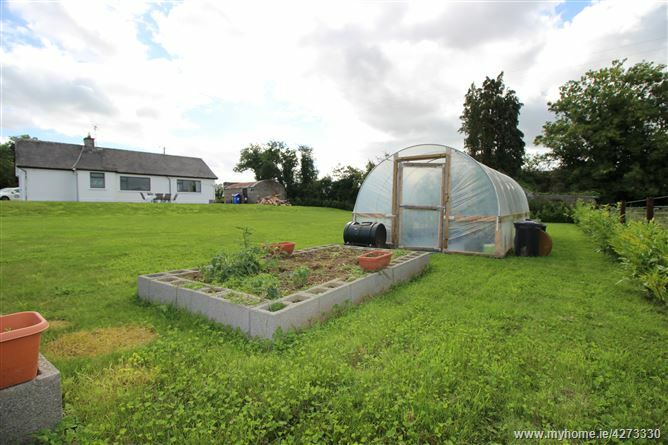 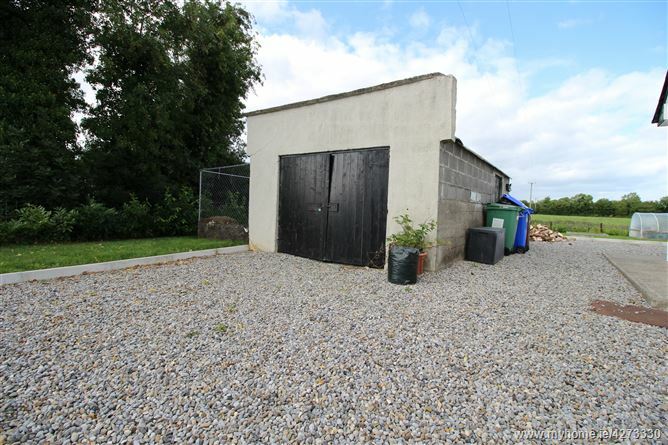 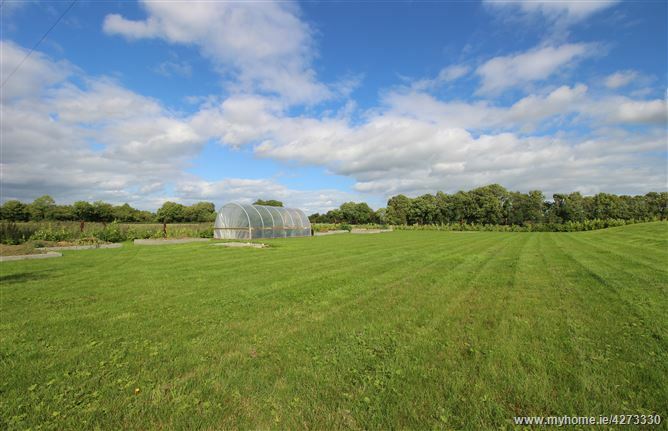 DNG McCormack are delighted to present this very attractive, 3-bedroom detached home on a fine 0.57 acre site in an excellent location that has a peaceful countryside air whilst being only a 2 minute walk to Coill Dubh Village. 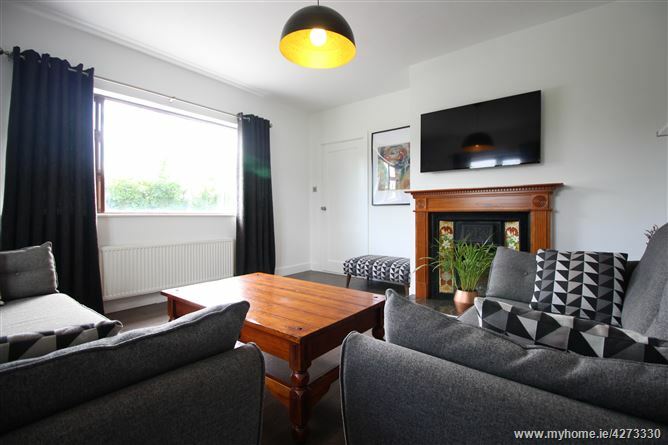 Extending to c.115 m² and in lovely condition throughout, accommodation comprises of entrance hallway with timber flooring, a welcoming sitting room with a feature fireplace, a kitchen that boasts fully fitted units, a dining room with a feature fireplace and insert stove, 3 good sized bedrooms with bright timber flooring and large windows, and a tiled bathroom with modern WHB. 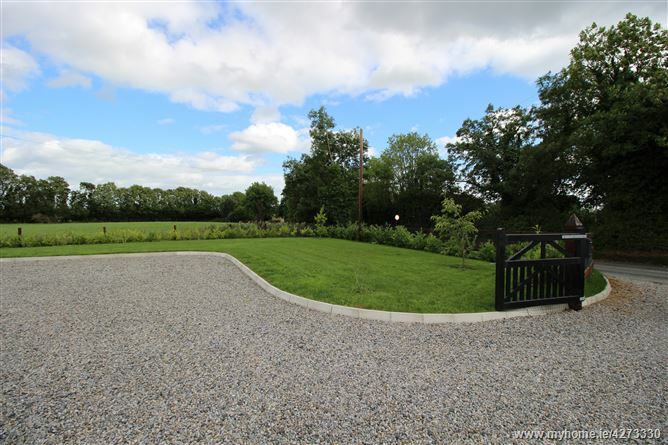 The impressive grounds comprise of a pebble-stone driveway, neatly maintained lawns with raised bedding & vegetable patches, a large block shed, and attractive fencing & gates to the front boundary. 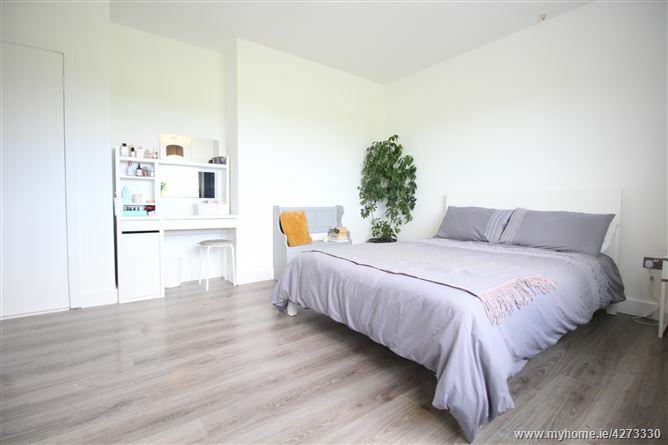 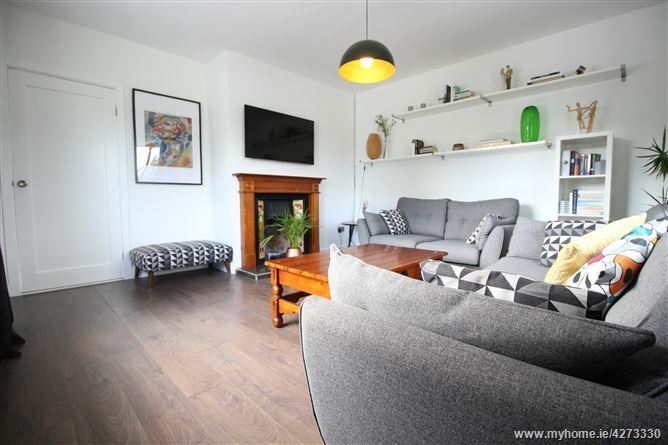 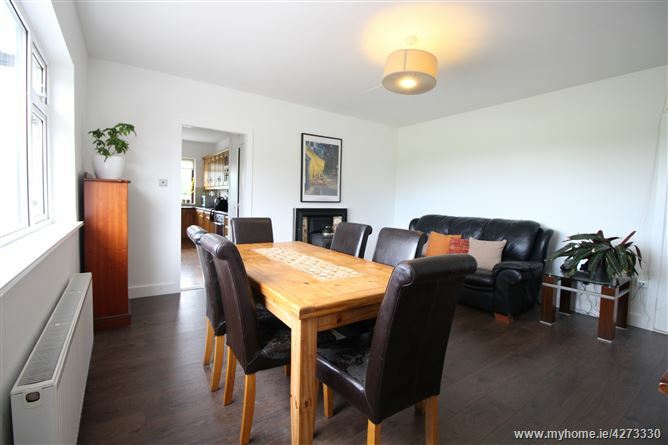 The property is deal for first time buyers and viewing is highly-recommended to fully appreciate this wonderful home. 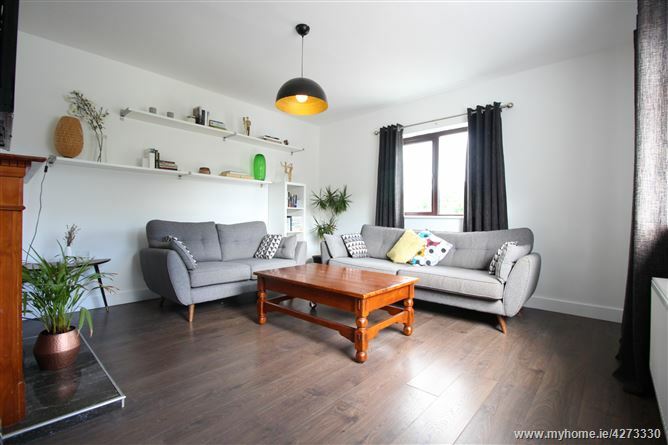 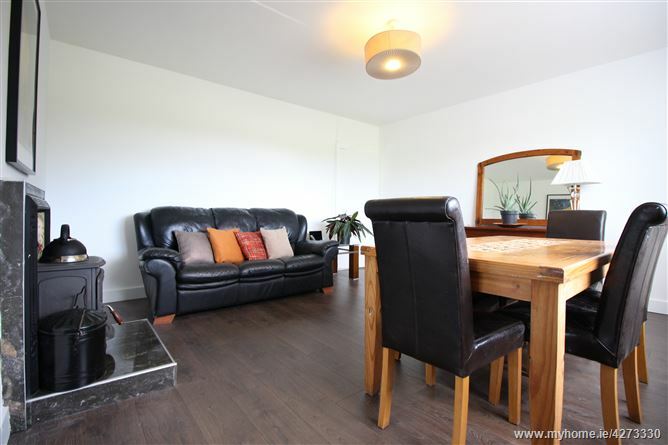 Timber flooring, feature fireplace, TV point, shelving, dual aspect windows. 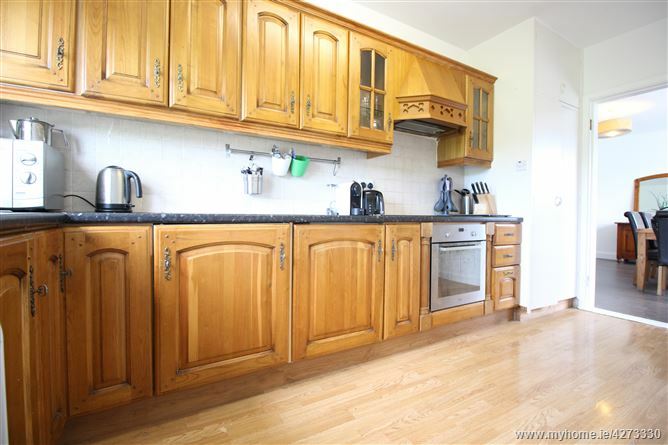 Laminate flooring, fully fitted kitchen units & worktops with tiled splashback. 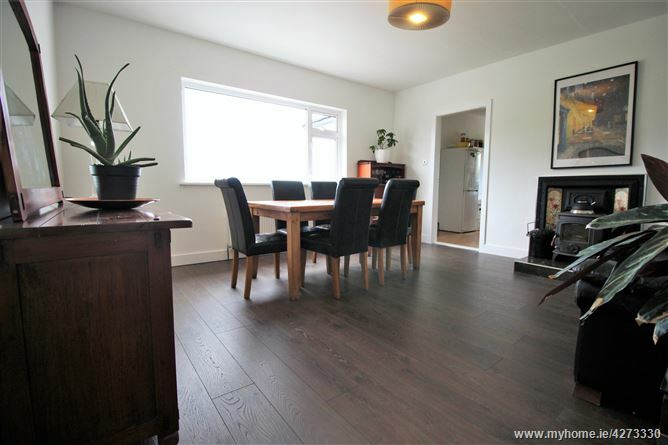 Timber flooring, feature fireplace with solid fuel stove. 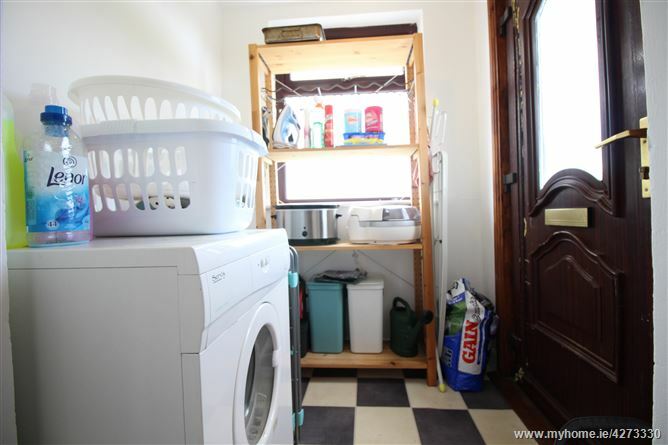 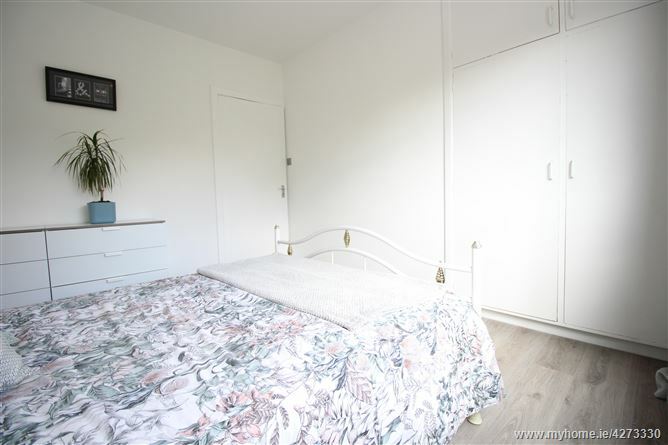 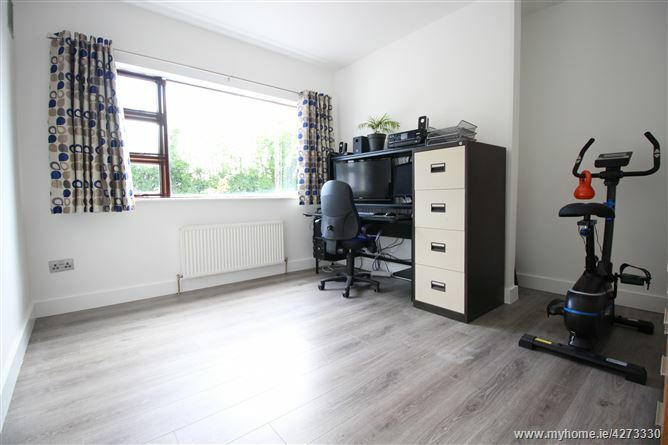 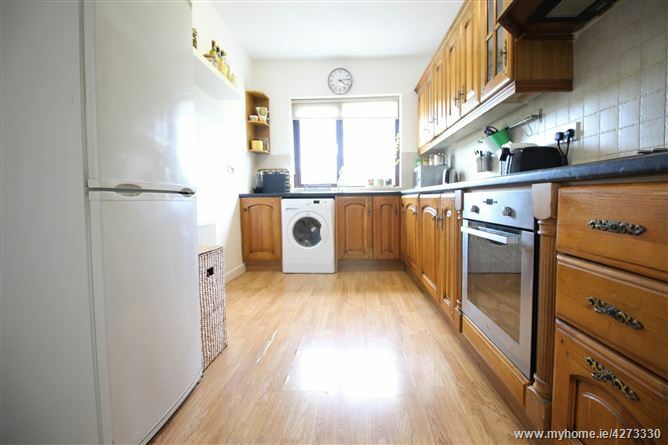 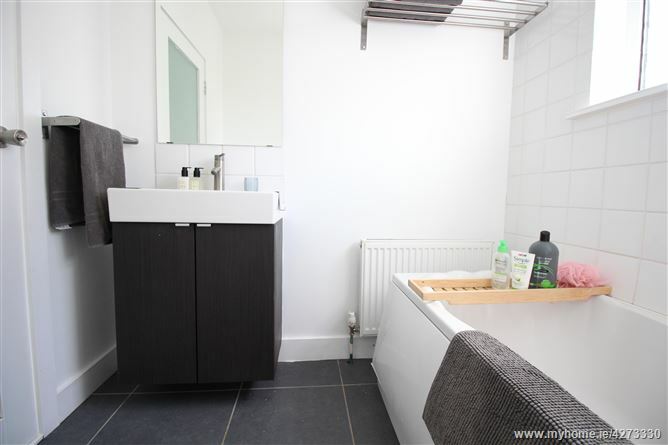 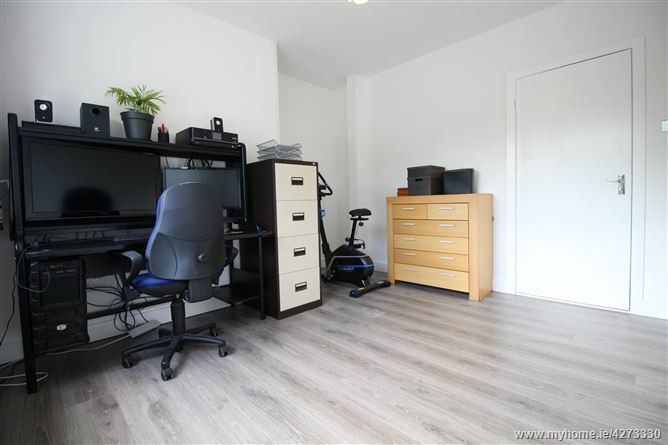 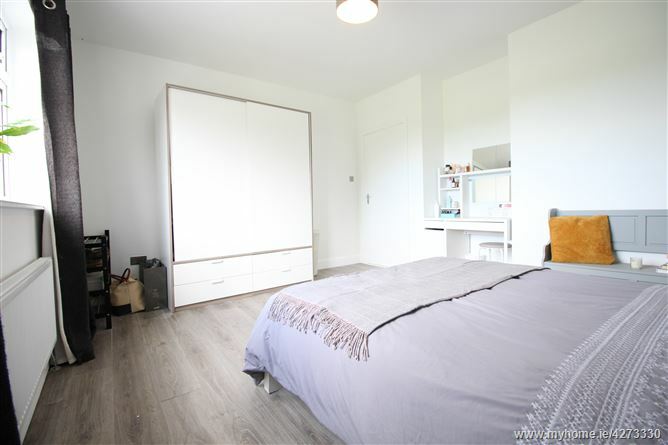 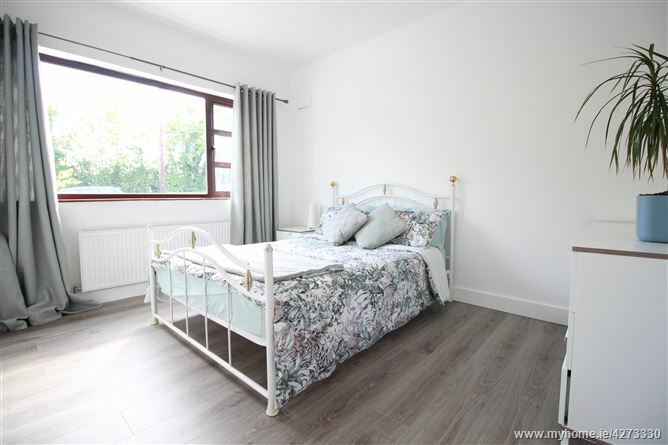 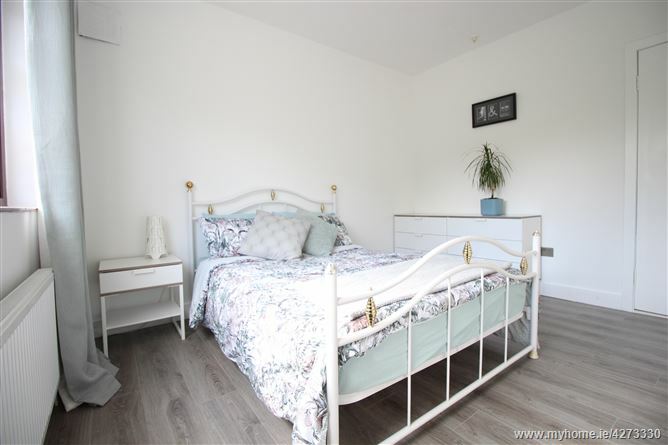 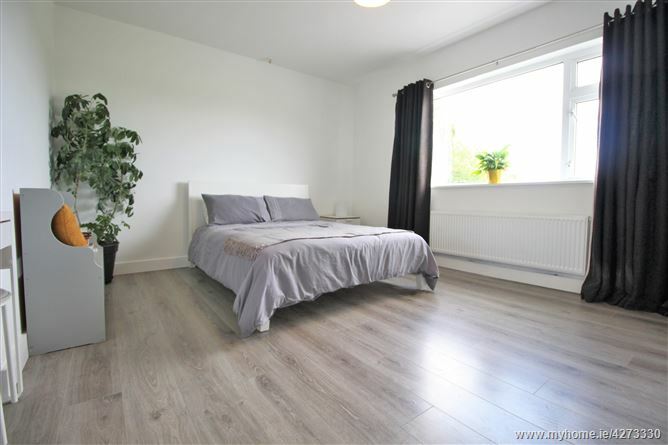 Bright timber flooring, very private at rear of house. 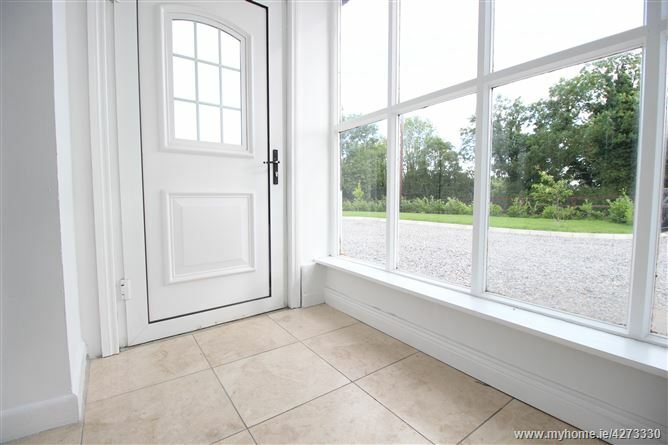 Bright high quality timber flooring, large front window. 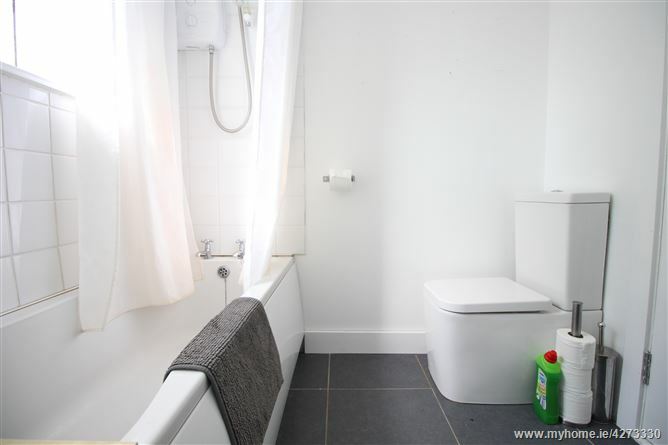 Tiled floor, bath with overhead Triton T90 shower enclosed by tiled surround, mixer tap & modern WHB with storage units.